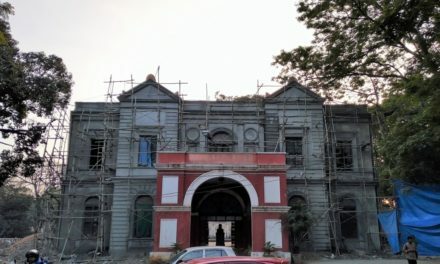 We have started an online petition to preserve the heritage building of UVCE at K R Circle and further develop into a Center of Excellence. 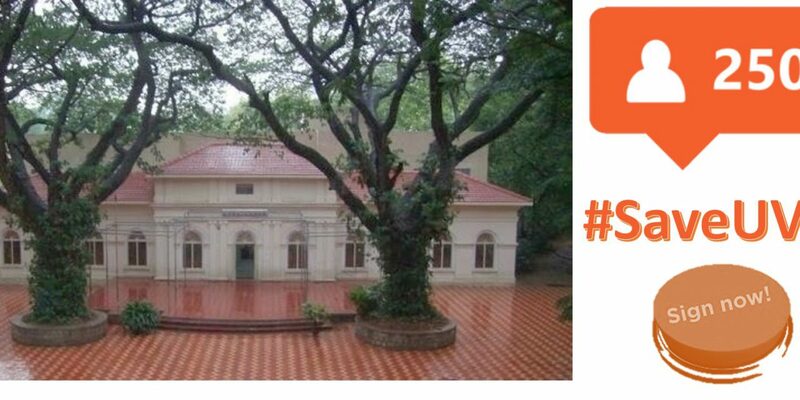 A historical college, first Engineering College in Karnataka, fifth in India, started by BharatRatna Sir M Visvesvaraya, envisioned by Maharaja Nalwadi Krishnaraja Wodeyar, which is celebrating its Centenary year should be a matter of pride to entire country. The contributions of the Engineers from this institution to the development of the country and society is immense. It is not an exaggeration to claim that one of the major reasons for Bengaluru to become “Technology Hub” is UVCE. There are many public sector companies which were started in the post-independence era in Bengaluru, since the availability of skilled engineers here. Consider BEL, BHEL, NAL, ISRO, BEML, HAL, ITI, HMT – which are some of the well-known Public sector organizations were all established in Bengaluru. A large number of Engineers from UVCE have contributed in their development. The location of UVCE is such a prime factor which has helped in development of Research and Academics as well. Central College (once a hub of Core Sciences), Indian Institute of Science and other Govt Educational institutions have collaborated with UVCE and taken R&D a step further. 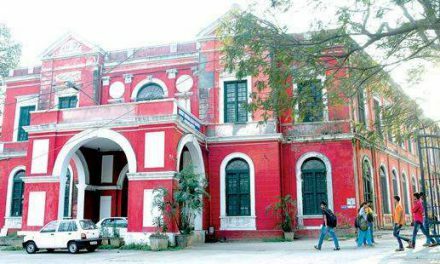 Such a institution, which is celebrating its hundred years of journey needs to be preserved and further developed to a Center of Excellence. Infrastructure – building should be renovated, latest technology should be made available, collaborations with industries to setup R&D facilities in campus should be facilitated etc. Recognizing the contributions made by the alumni should be part of the celebrations which will inspire the future generations of engineers. 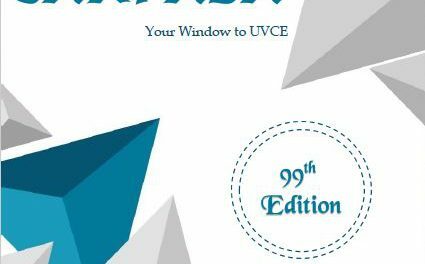 A vision/ roadmap needs to be developed for the next 100 years of UVCE so that many more world-class engineers and leaders can emerge from this institution. If you agree, please sign this online petition by taking couple of minutes from your busy schedule. Around 2500 people have supported it by signing the petition. It will be a moral support to all of us who are trying to fight for it. We are planning to take a delegation to the CM of Karnataka and Higher Education Minister about the same. Spread it among your friends and groups who consider such legacy and heritage should be preserved which will in-turn make Bengaluru and our country proud.